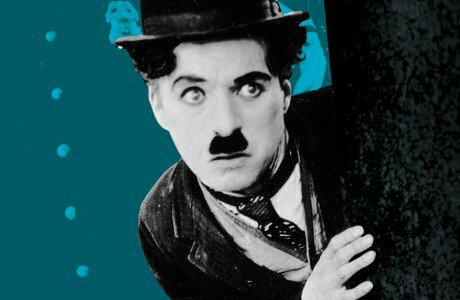 Slapstick Festival’s annual celebration returns with a triple bill of the finest on-screen silent comedy. This year our gala host will be none other than comedian, actor and writer Robin Ince, star of BBC Radio 4’s The Infinite Monkey Cage and a confirmed fan of slapstick. 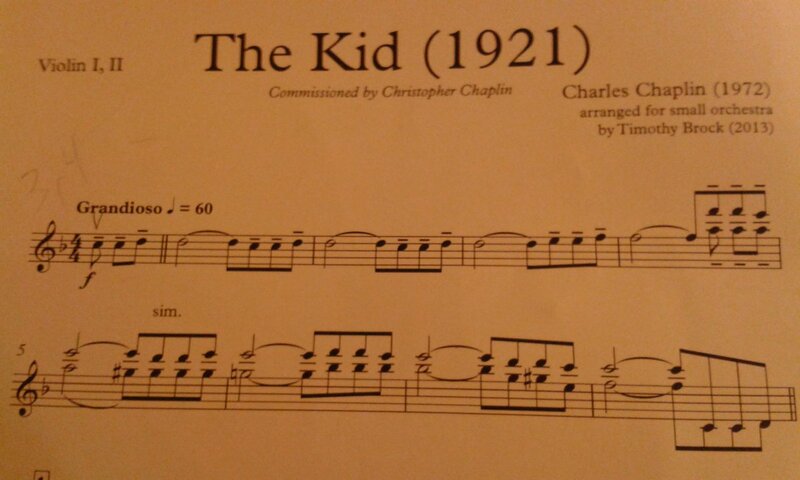 Charlie Chaplin’s 1921 masterpiece The Kid will be shown with the UK premiere of a new reduction of the original score, performed by Bristol Ensemble and conducted by Timothy Brock. Also showing is Keaton’s Cops (1922), accompanied by the European Silent Screen Virtuosi, and Mighty Like a Moose (1926) featuring Charley Chase. Come along early to watch The Hot Potato Syncopators play before the show. Straight from the golden era of the roaring twenties, these three phenomenally talented eccentric English gentlemen present a side splitting musical revue of tip top jazz and classic vaudevillian comedy. Be astounded and confounded by the heart melting sound of Mr. Dennis Teeth’s musical saw! Gasp in amazement at the lightning speed of the Duke of Nostalgia’s galloping ukulele! Thrill to the electrifying rhythms of Maris Piper’s tea chest bass! 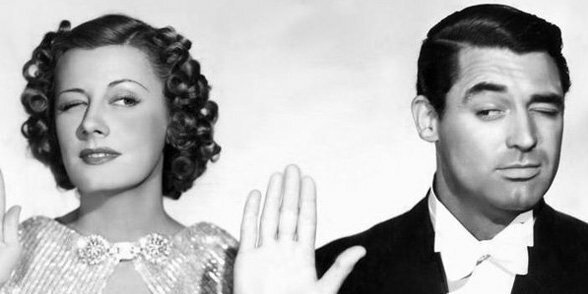 Swoon to the charming harmony singing of these dashing daredevils of swing! 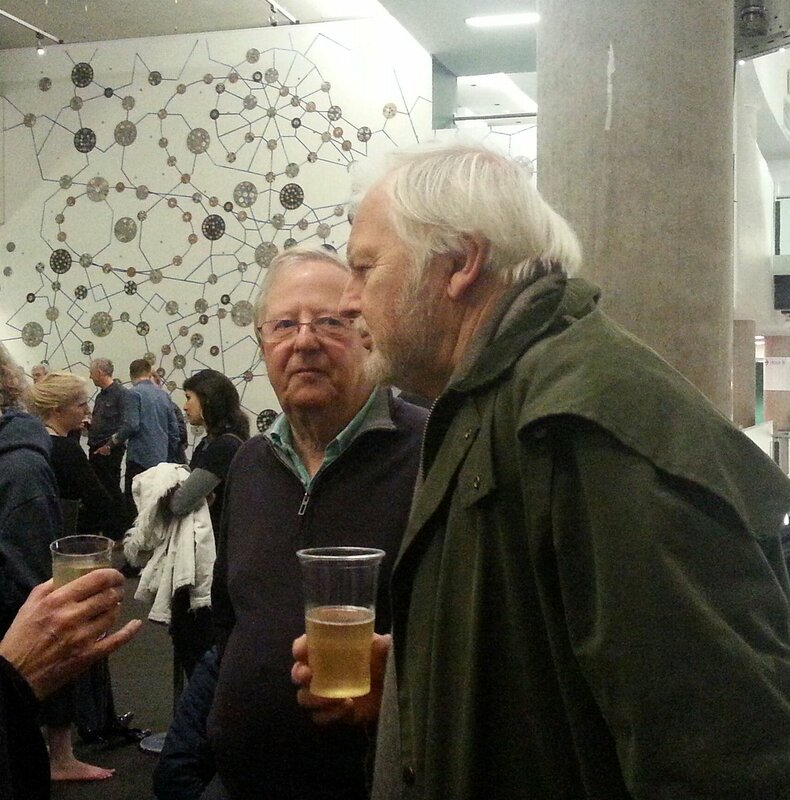 @SlapstickFest My fave part of 2016 Slapstick Fest was hearing the Colston Hall audience laughing at Charlie Chase in 'Mighty Like a Moose'. 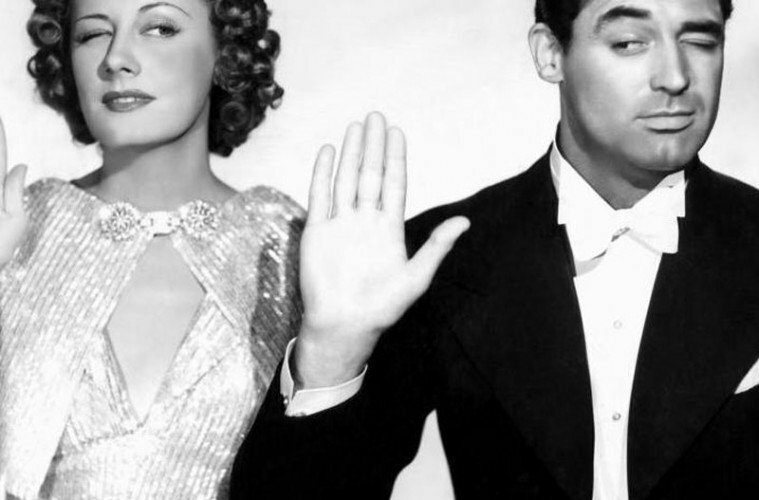 @SlapstickFest @Colston_Hall sounds promising, thanks! 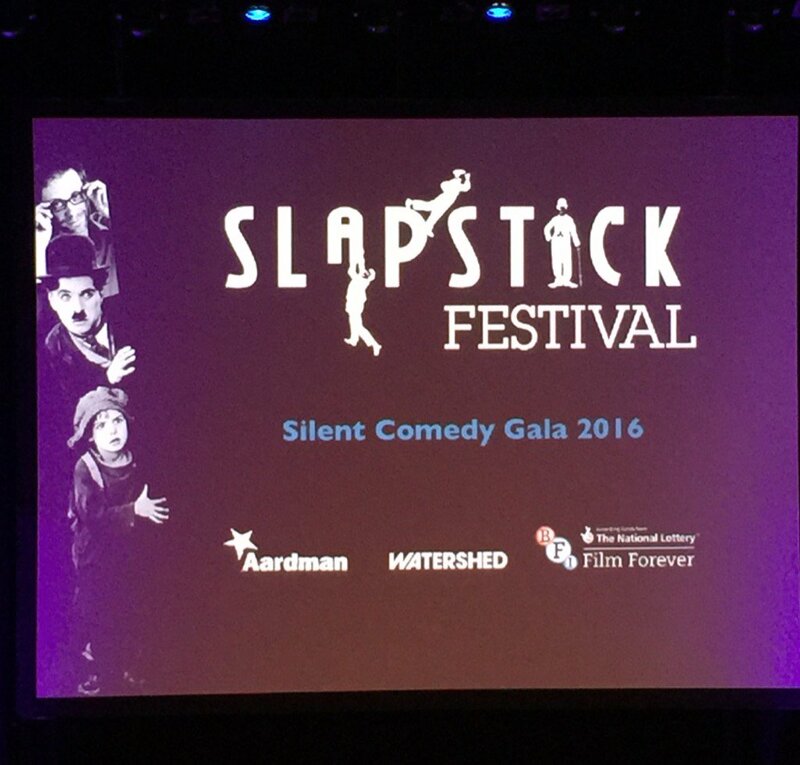 Slapstick Comedy Gala @SlapstickFest #show107728 Doors 7.00 Start 7.30 End 10.20 Times and Info are approx and subject to change. 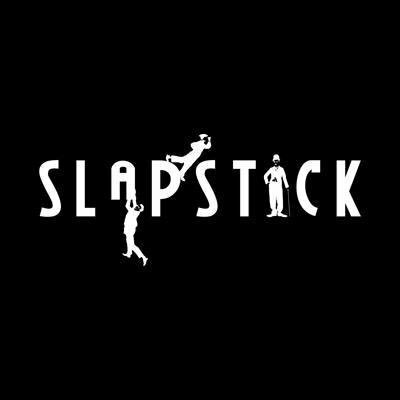 We are heading to the Colston Hall tonight to cover the #slapstickfestival Come grab us for a shot if you're heading down there! 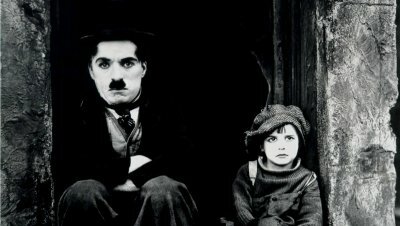 Next up for us is the wonderful Slapstick Festival Fri 22 Jan 7.30 @Colston_Hall Chaplin's 'The Kid' with live orchestral accompaniment! 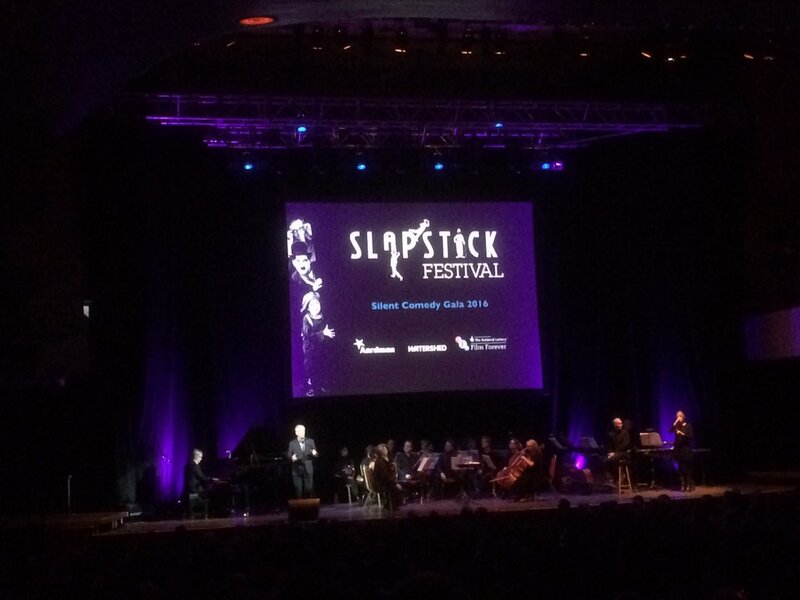 Don't miss the Slapstick Festival Gala on Fri 22 Jan 7.30 @Colston_Hall. 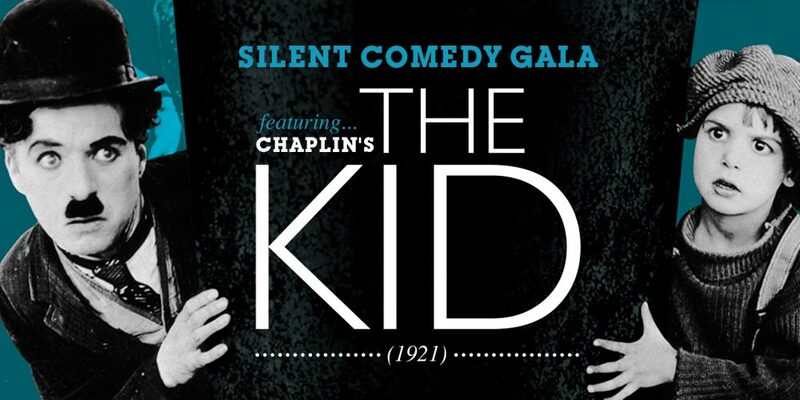 Chaplin's - The Kid with live orchestral accompaniment. 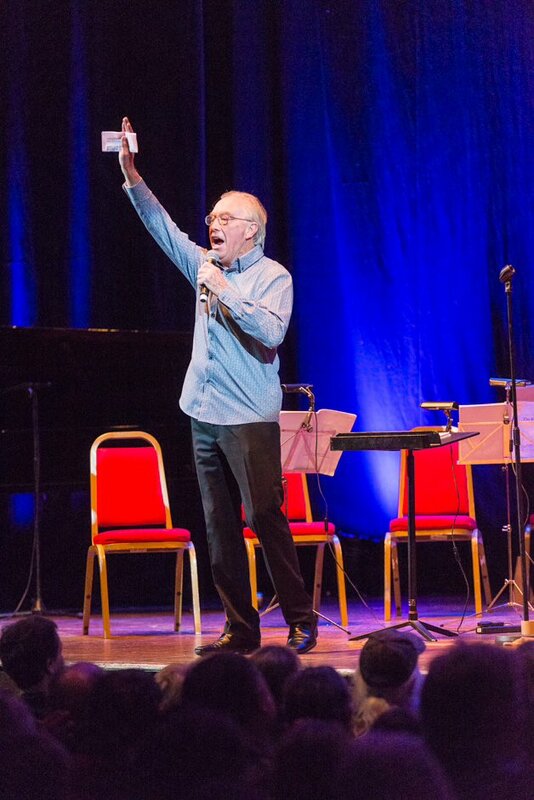 @SlapstickFest @robinince @ChaplinOfficial @Colston_Hall "You are not machines, you are not cattle, you are men!" 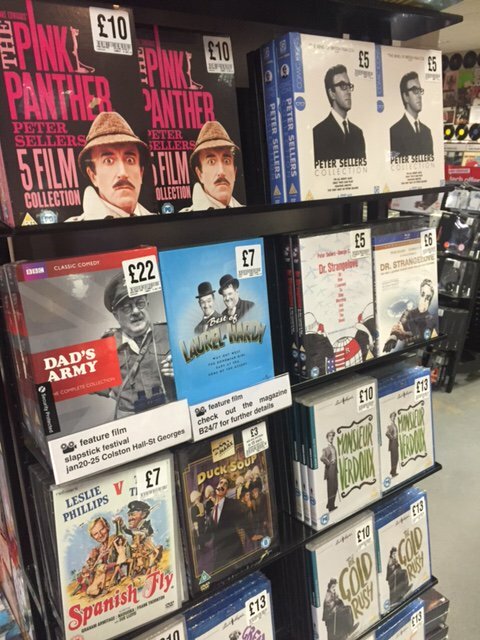 @FOPPBristol @Colston_Hall @stgeorgesbris @SlapstickFest @bristol247 nice, how much is the Laurel & Hardy Feature Film box set please? @SlapstickFest @StephenMerchant @Colston_Hall The beard certainly becomes you. @SlapstickFest @StephenMerchant @Colston_Hall I thought he was best in Lip Sync Battle! 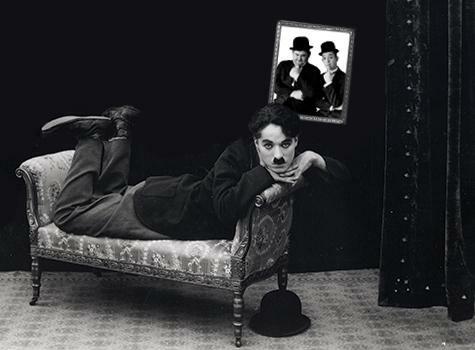 @SlapstickFest @StephenMerchant @Colston_Hall is that a pic of a professional model?! Breathtaking. @SlapstickFest @StephenMerchant @Colston_Hall That's Stephen Mitchell! @SlapstickFest @StephenMerchant @Colston_Hall Did u folks see him in the Las Vegas episode of Modern Family? Flawless. @SlapstickFest @Colston_Hall I have to admit, I'm passionate about #silentfilm & heard of him but I have no idea about his work. 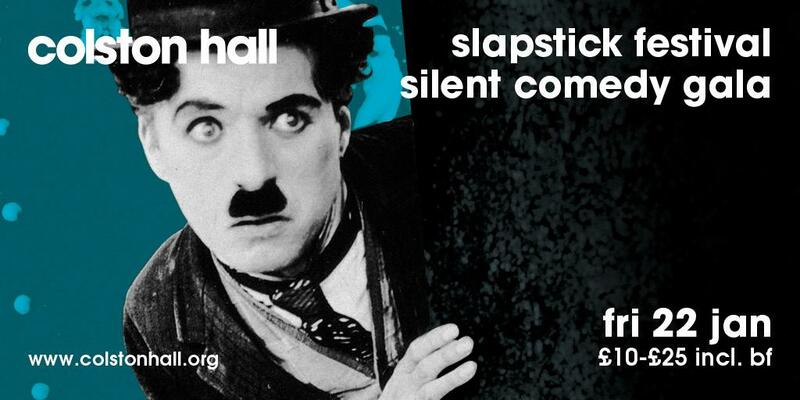 @Colston_Hall @SlapstickFest That's me officially excited. When will the rest of the weekend be announced?